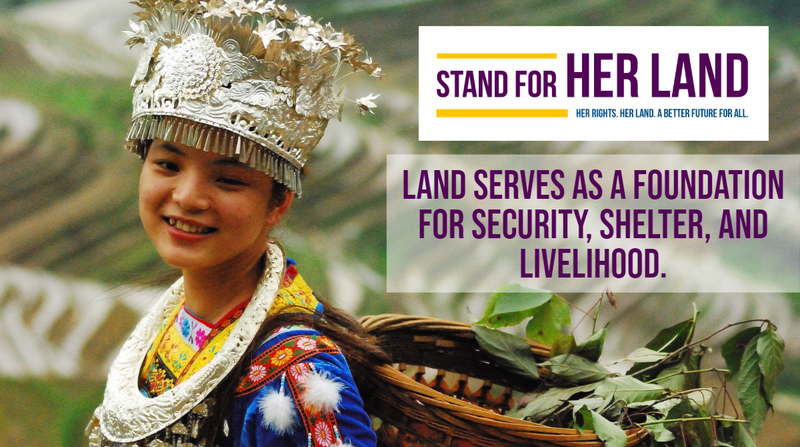 Women’s land rights are foundational to their security, shelter and livelihoods in the same way that around the world, land is the foundation for security, shelter and livelihood. Land creates pathways to empowerment and economic opportunity but rights to land are not equitably distributed to us all. 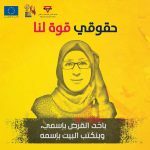 Land rights determine women’s dignity, equality and human rights but discriminatory policies and practices still prevent women and girls from realizing those rights. These policies and practices include insufficient capacity and political will, societal barriers, lack of awareness, understanding and insufficient access to legal services. 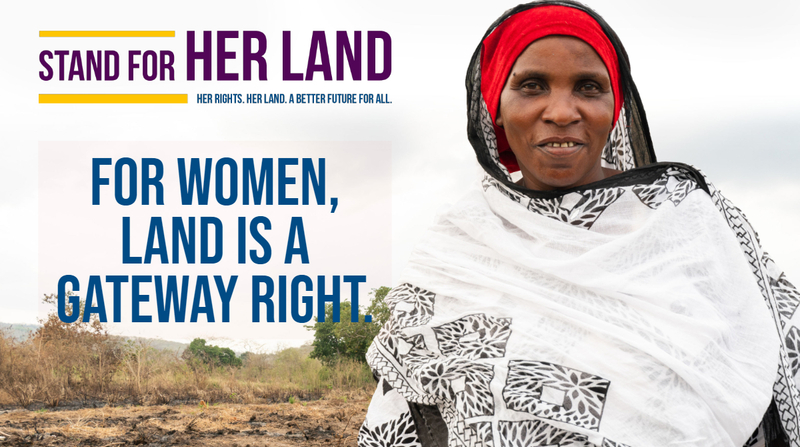 So women continue to encounter persistent barriers to their land rights despite laws and policies that preserve those rights in many countries in the world. 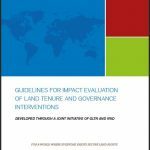 At the Global Land Tool Network (GLTN), a global network of over 75 partners, we work towards securing land tenure rights for all including women and vulnerable groups. Since inception, at GLTN we have positioned women and their rights to land at the center of our work. 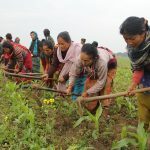 We provide land tools that have transformed how GLTN partners, the local communities, governments and other agencies are securing women’s land rights by breaking down the barriers so that all women can attain their land rights. 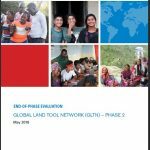 To reinforce this over the next ten years, GLTN partners have come together to develop and run the Stand for Her Land campaign. 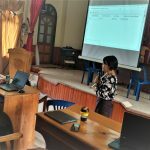 It is the first advocacy campaign of its kind to merge global and local level efforts to strengthen land rights for women from the ground up. The main objective of the campaign is to drive change on the ground, channel resources, tools, and support for national and local advocacy efforts. 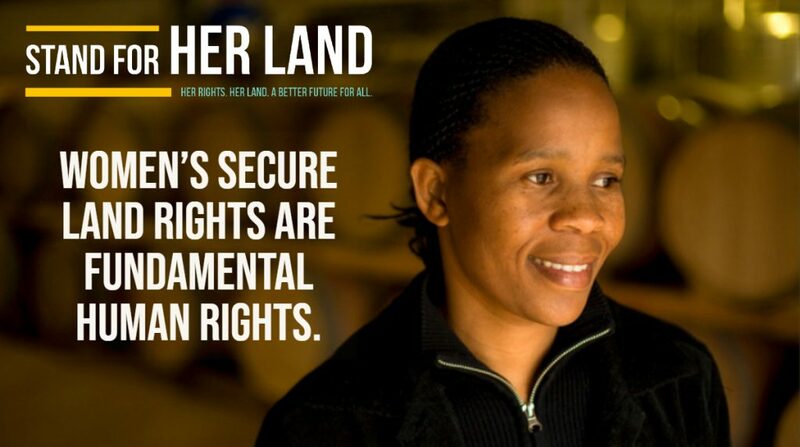 The campaign founders made up of the GLTN Secretariat and GLTN Partners – Habitat for Humanity, the Huairou Commission, Landesa and the World Bank, will work to close this persistent gap and break the barriers between law and practice worldwide so that millions of women can benefit from secure rights to land. This commitment to secure women’s land is further strengthened by the SDGs, which call on us to ensure ‘ No One is Left Behind’. 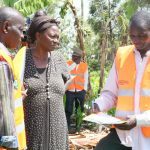 In this way, we can empower indigenous women to make decisions over their land use, ensure women receive land ownership certificates, recognize the inheritance rights of women under customary law and help provide women living in urban settlements with a safe and secure place to call home. Join us for the launch of this campaign at the World Bank, Land and Poverty Conference 2019. Together, we can close the enormous gap that prevents millions of women from realizing full and equal land rights, wherever they live in the world. This is a call to action to support and make this campaign a success.